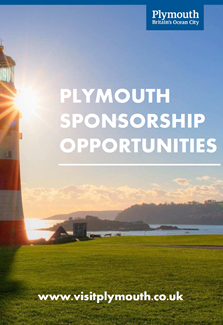 Exciting Plymouth Event Sponsorship Opportunities 2019! 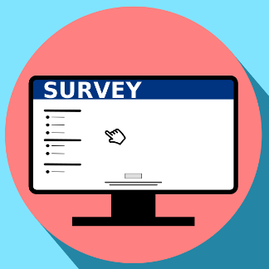 Help your Business by Taking Part in the Somerset Business Leadership and Management Group Survey 2019! 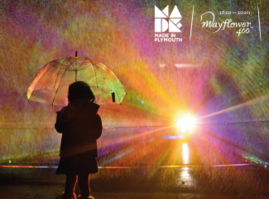 Please have a look at our exciting Plymouth Event Sponsorship Opportunities 2019 brochure. We have sponsorship opportunities for our spectacular events held throughout the year. 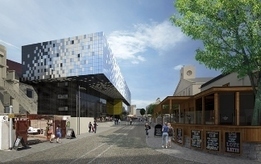 Our hugely popular family-fun events promises a marketing boost to your company's profile. "We're nearly there! 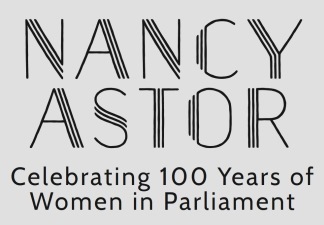 Don't delay in pledging your support for the Lady Astor Statue Appeal, celebrating the day Plymouth pivoted western democracy on its head. 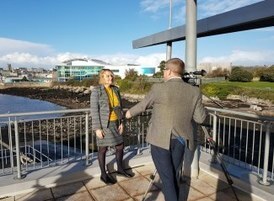 28th November 2019 marks 100 years since Plymouth voted in the first woman to take her seat in Parliament and all eyes of the world will be on this amazing city on that day. We need to hurry, the Crowdfunder is ending soon. 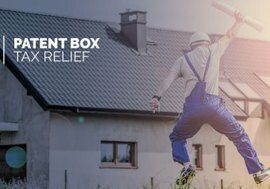 With your help we'll do this. 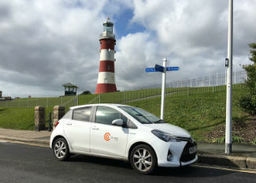 Come on #plymouth, we've got this! 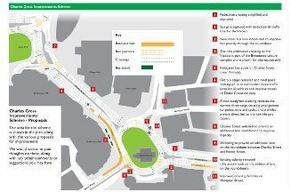 Works on the Charles Cross Transport Improvement Scheme will begin on Monday 4 February. A wealth of fully funded (yes free! 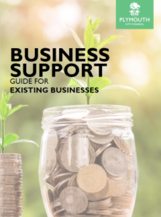 ), specialist support is available to businesses in Devon, Plymouth, Somerset and Torbay with aspirations to become the ScaleUp businesses of tomorrow. 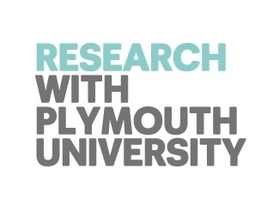 Research Festival: Event Funding for Business Innovation - Why, What and How? 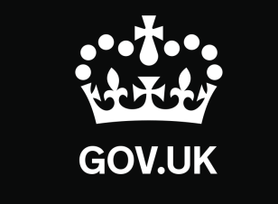 The voucher scheme has been changed from £3000 to £2500. 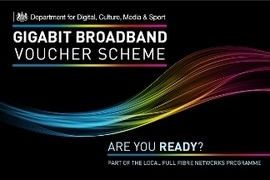 If you are a small or medium sized business, you may be able to get a gigabit voucher worth up to £2500 to upgrade your business broadband to a fast and reliable connection over gigabit capable infrastructure. 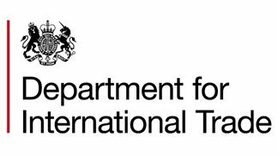 Deadline: March 2021. Find out more click here. Join Co-cars and Enjoy Great Value Car Hire by the Hour or Day! 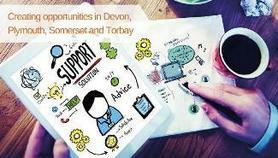 Did you know we are on Linkedin? Join us here for more regular updates. 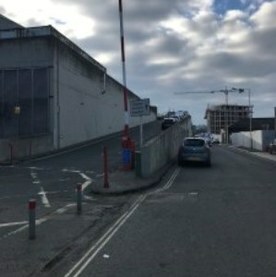 Please follow this link to find Plymouth City Council owned land and property to rent or buy here.